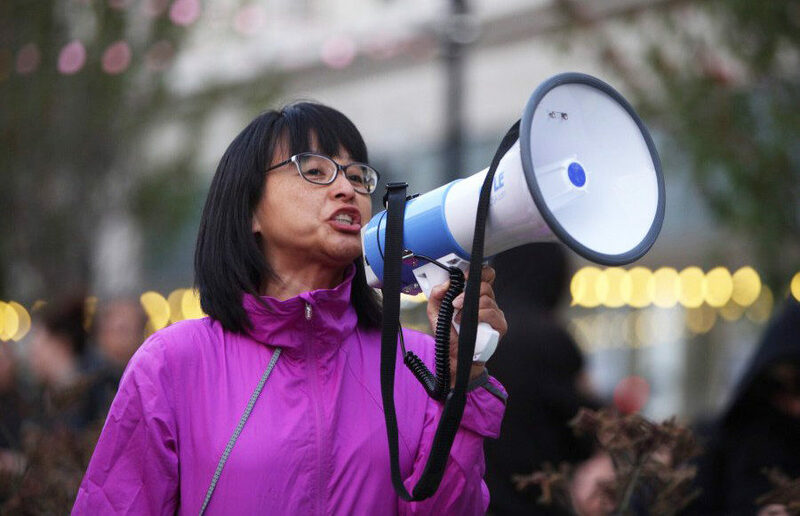 A judge ruled Oct. 19 that Martin Luther King Jr. Middle School teacher Yvette Felarca cannot block Berkeley Unified School District from releasing documents about Felarca to conservative advocacy group Judicial Watch. Berkeley school district teachers mostly work with students of color — yet only one-third of the district’s teachers are people of color, according to data from the California Department of Education. LeConte Elementary School was named after Joseph LeConte, a UC Berkeley geology professor who owned more than 200 slaves and frequently promoted theories of racial inferiority. John Dean — former White House counsel to president Richard Nixon, national security expert Malcolm Nance and Congresswoman Barbara Lee discussed presidential accountability at a town hall titled “Nixon to Trump: Perspectives on Presidential Power” on Sunday afternoon at Martin Luther King Jr. Middle School.